This week Troy reflects on his own experiences of being raised on TED and shares thoughts based on conversations he has with many professors about TED and the structure of research. 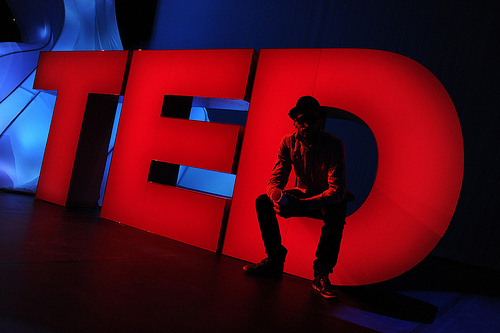 The lights dim, the red TED logo glows and the researcher steps on stage. The researchers begins with an emotional anecdote, identifies a world problem, cracks a joke, shows a graph, and then the crowd rises in thunderous applause. Another 18 minutes of edge-of-your-seat science ends and somewhere a graduate student clicks away from YouTube and back to her data. 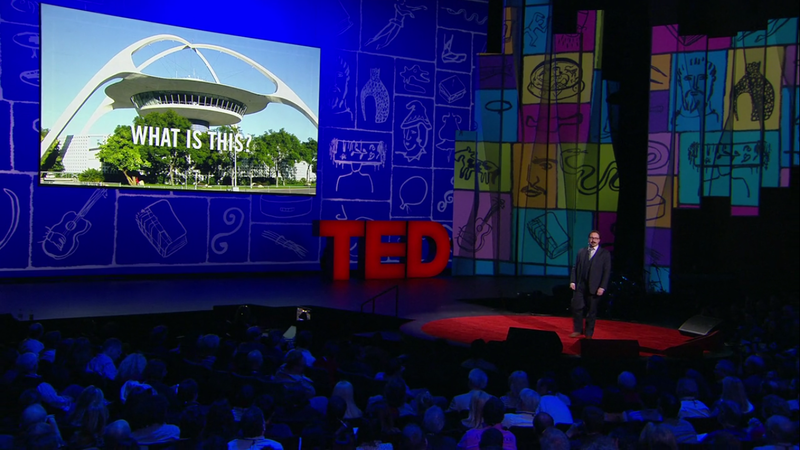 We are the first generation of scientists raised on TED videos. There is no denying that TED affects our research goals and research styles. So is TED dangerous or inspirational to young researchers? This first post looks at the dangers, and next week we’ll look at some of the inspirations. Danger #1: Remember that 18 minute talk took 18 years of research. 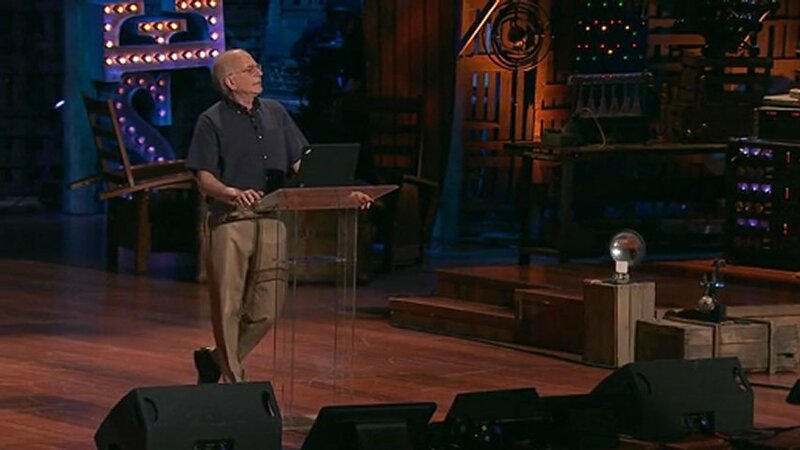 One problem many students have is that they enter graduate school with TED as their blue print for research. It is important to remember that those TED speakers were neither as good at public speaking nor as prolific in research when they began their graduate careers. In their pasts, they focused on only a few topics, made mistakes, and needed to establish themselves before they became science rock stars. This danger can be fixed by using recently placed graduate students as blueprints for success. At the next conference instead of stalking a TED speaker, choose to meet up with successful young researchers and find out what that researcher did to succeed. As an additional bonus, the chances are that young research will also have more time to spend with you. John Hodgman (pictured) is an entertainer who occasionally makes a point. Scientists are point makers who occasionally entertain. The goal of science is to create valuable information not to entertain. Entertainment is a device TED talkers and bloggers use to get their research across. One should not aim for a news headline just to get a news headline. For the most part, this tendency must be resisted for the health of science and arguably for the health of your career. When science is entertaining it should follow the Ig Nobel standard of “research that makes people laugh and then think.” If the think does not come, then the science fails. The news media and YouTube love headlines that make people laugh and it is so tempting to try to make the public laugh and impress them. Many of us are nerds who never were popular and cool, and being popular and cool for just one moment is a huge temptation. Resist that temptation. TED talks are only the intro, TED encourages viewers to go deeper. TED talks always feel like the first chapter of a book. However, good science is not completed by writing just one chapter. And just as there is danger in only reading in the first chapter of Blink, there is a danger of doing chapter 1-thin research. 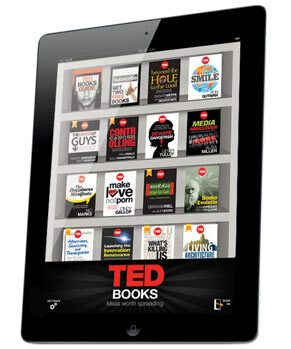 Some have argued that TED needs to be better at delving deeper into the topics. Regardless of whether TED internally acts correctly or not, TED does not provide the right template for how to do research. A scientist does not benefit science by just skimming the edges of a topic with a single empirical phenomenon. One benefits science by digging a deep hole or at least digging repeatedly roughly around the same hole. Next week: the brighter side of being raised on TED!